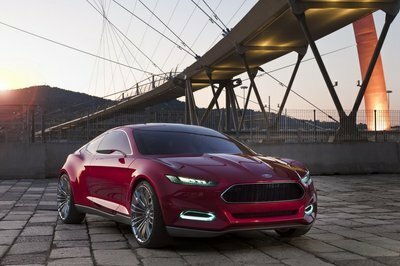 Every year, auto makers from all over the world make a conscious effort in putting their best feet forward for the sake of letting everyone know that while their current crop of cars are important, they also put great effort in developing concept cars for future use. Sure, some of the concepts that we see every year don’t make it past the testing and development stages, but what’s really important is that automakers are going to great lengths in determining whether parts of the concept - or the entire thing, for that matter - can be applied on their production vehicles. Aesthetic styling aside, concept cars have become one of our favorite segments in the industry. 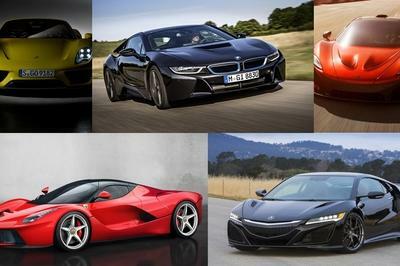 Not only do these cars give us a glimpse of what styling direction a company is looking into adapting, but it also gives us an idea what developments are being made from a performance perspective. For 2010, we narrowed down our four best concepts of the year, from a conservative French automaker all the way to a brand paying tribute to an iconic model - and drive system - with a concept successor that’s nothing short of breathtaking. 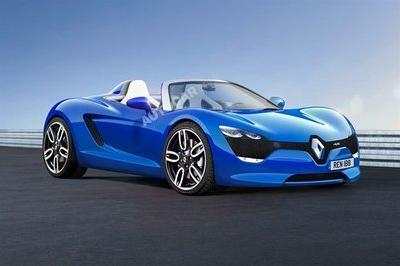 Renault has never been the type of brand that produces aggressive and edgy vehicles in their portfolio. If there ever was a brand that exudes conservative, family-style values, Renault is right up there on the list. This particular perception on the brand took a surprising turn at the Paris Motor Show when the company rolled out a stunning electric car concept called the DeZir. Designed by Renault’s new chief designer, Laurent van den Acker, the DeZir Concept looks nothing like what we’ve gotten used to with the brand. More than its cutting-edge, futuristic look that includes gullwing doors, the DeZir’s standing as an electric sports car was what clearly drew our attention. The DeZir is powered by an electric motor mounted in a mid-rear position over the front and rear wheels. The motor on the Dezir is good for a range of about 100 miles and a 0-62 mph time of just five seconds, impressive by the standards of electric sports cars. 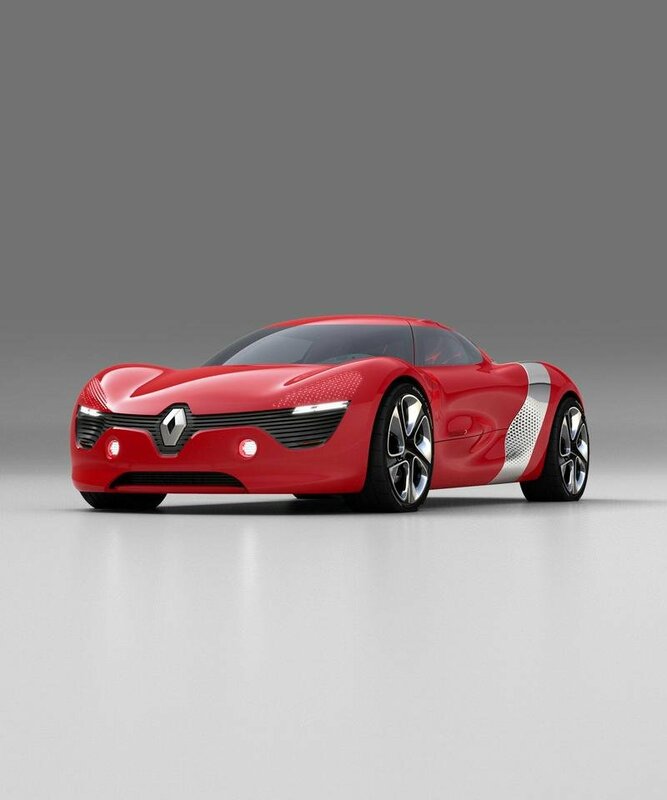 What makes the DeZir all the more attractive to us is that unlike a lot of concept vehicles that never see the light of the production plant, Renault has made strong considerations in offering a road-ready version of the electric sports car in the near future. While we’re fairly certain that the production version will look nowhere like the concept, we’re nonetheless optimistic that the folks from Renault won’t stray too far away from this awesome concept’s aesthetics. 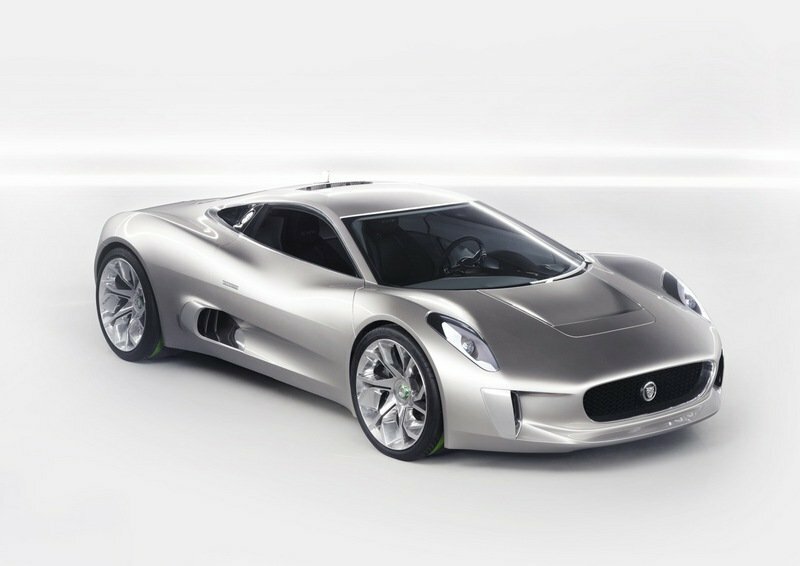 Another concept that quickly caught the public’s attention this year was the Jaguar’s C-X75. For a company that was severely lacking its own signature supercar, Jaguar may have found the answer in the form of the C-X75. Unveiled at the Paris Auto Show as part of their 75th anniversary, the C-X75 is not just a showroom concept car, but could very well be the first of what a lot of people are expecting to be the future of the brand’s new design language. In creating the concept, Jaguar wanted to show the company’s capability in stepping into a new wave of high-powered electric supercars. 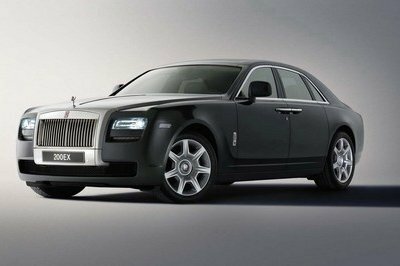 The new car tips the scales at around 2,970-pounds and is able to hit 62 miles per hour in just 3.4 seconds. That seems awfully fast for a vehicle with only two 96-horsepower micro gas turbines that force fuel into a plug-in li-ion battery back. Once all that is said on done, there are four electric motors, one for each wheel, that together deliver an outstanding 580kW (778bhp) and 1600Nm (1180lb ft) of torque. Stomp the pedal to the floor and you can hit 205 miles per hour. The C-X75 can travel up to 68 miles on its battery pack alone, but once the turbines kick in the car can continue traveling for 560 miles. 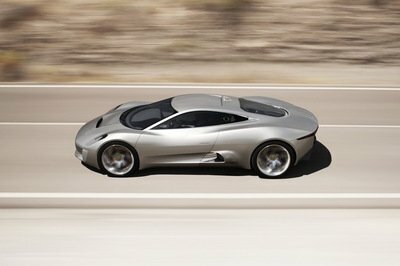 Judging by how well the C-X75 was received, we’d say that Jaguar did a pretty fantastic job with the concept car. Picking between the Concept of the Year came down to a close majority decision, but really, you couldn’t have gone wrong picking between the Porsche 918 Spyder Concept and the Audi Quattro Concept. Unfortunately, one has to be runner-up and in this case, it’s the 918 Spyder. Having said that, the hybrid super sports car that was unveiled at the Geneva Motor Show in March by Porsche packs a very mean punch in terms of overall aesthetic design and performance capabilities. The 918 Spyder is inspired by iconic Porsches of the past, including the 917 Le Mans and the existing RS Spyder. The concept features a number of bold and striking features like the rear hoods that extend out of the headrests and retractable air intakes with a ram air function. In terms of performance, the 918 Spyder is powered by a V8 engine that delivers more than 500 horsepower while also boasting of three electric motors with an overall output of 218 horsepower. All that power translates to a car that can sprint from 0 to 60 mph in just under 3.2 seconds with a top speed of 198 mph, and a lap time on the Nürburgring in less than 7:30 minutes, which is faster than even the Porsche Carrera GT. 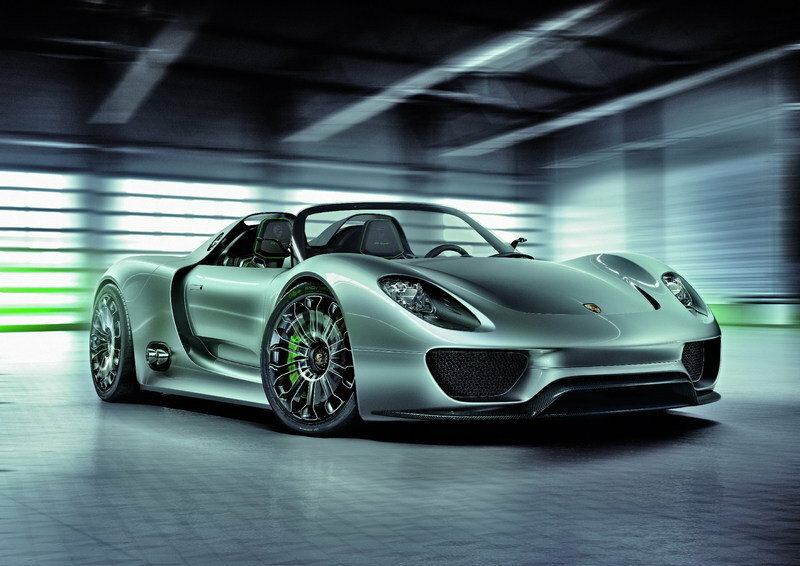 For a concept car like the 918 Spyder, those numbers are pretty damn impressive. In celebrating the 30th anniversary of the company’s now famous Quattro all-wheel-drive system, the folks over at Ingolstadt decided to build the concept successor to one of the cars that put Audi on the map back in the 80’s: the Ur-Quattro. Inspired by that car while also using some underpinnings from the RS5, Audi’s Quattro Concept is our choice for this year’s Concept Car of the Year. The decision was exceptionally difficult given the many concept vehicles that made an impression on us this year, but it all came down to which of these concepts became the subject of our endless desire to see made into a production version. 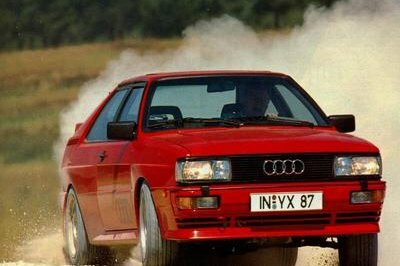 By all accounts, it was the Quattro Concept. 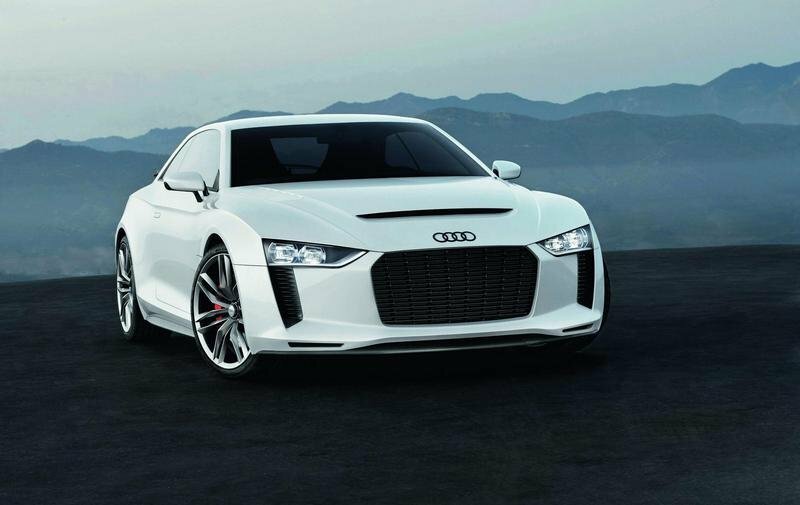 In keeping up with the iconic Ur-Quattro while also taking into account the current capabilities of the RS5, Audi outfitted the Quattro Concept with a turbocharged inline five-cylinder engine that produces 408 horsepower with 354 lb/ft of torque and mated to a six-speed manual gearbox. Of course, the all-wheel-drive Quattro system also plays an important role in the power distribution of the car, which has been setup with a 40:60 rear-biased torque split, a power-weight ratio that is right on the same league as the company’s resident supercar, the R8 5.2 FSI. For a concept vehicle that has had such a strong effect on us this year, the hope for a production version in the coming years has become a constant wish for everyone that has laid eyes on the car, us included. Among the list, I think the Quattro and Porsche 918 were the most impressive. However, the remaining still have an awesome speed performance and styling. 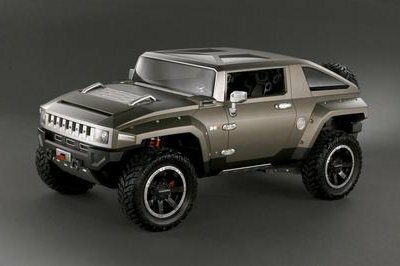 I wonder on what were the concept vehicle for 2011? hmm. The car in the first, second, third place have already makes it way to production. However, the remaining is still a concept vehicle. I want to know the updated version for this list. This top four concept of the year is quite amazing. Very aggressive with their looks and has the powerful performance that most concept cars have. I adore topspeed for doing this article. Although, this car was held as the concept of the year still I’m not impressed with its performance. And I haven’t seen too much of this running down in the road as well as a aftermarket version. This once called the Anniversario. I really love this concept for the car look so awesome and with the indicated power output I bet it would perform perfectly amazing. I am conflicted about this car. My gut feeling is that it looks good. On the other hand I’m not attracted to the *retro* look and this car has no hope of ever being built. Great design concept, but a green four leaf clover and "Scudetto" grille doesn’t make it an Alfa Romeo. Badged as anything else works... but not as an Alfa. Bad Zagato, bad. surevolt has already a prototype so never consider this in concept cars. Stating the 8C and this in the same sentence is a sacrilege, let alone saying that its better. This is a step back, a throw back design concept if you will, honoring the ZT1 and ZT2. No where near what the 8C design statement was. Apples and Oranges.. The Audi is just ugly. Probably the most well designed is the Porsche. Looking forward to the day when the fuel engine cars are history and all the new cars have non-polluting engines! I’ll give you a high five on the survolt but for sure they rate it for the number of votes and reviews like many others do in ranking a car. the Citroen Survolt is also a great concept car but why in the world they didn’t include it on top concept car? i really like it because it looks like a mini veyron. same here bro I also thought that aventador will make it on top 1, this car is the collaboration of Gallardo, Murciallago and reventon. 3 cars in one. agree,, they didn’t include the new Lamborghini aventador? 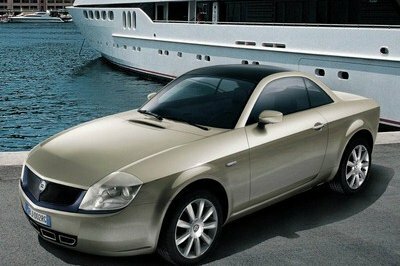 this car is a good choice also and has the rights to be on top 5 concept cars. Lambosv13: Very good addition to the list!